For Specifiers - | deister electronic UK Ltd.
deister manufactures leading edge, quality security and asset management solutions. We understand that as a specifier you want to offer the best solution to your customers. With a history of quality and reliability deister allows you to specify the best solution with a low cost of life for your client. 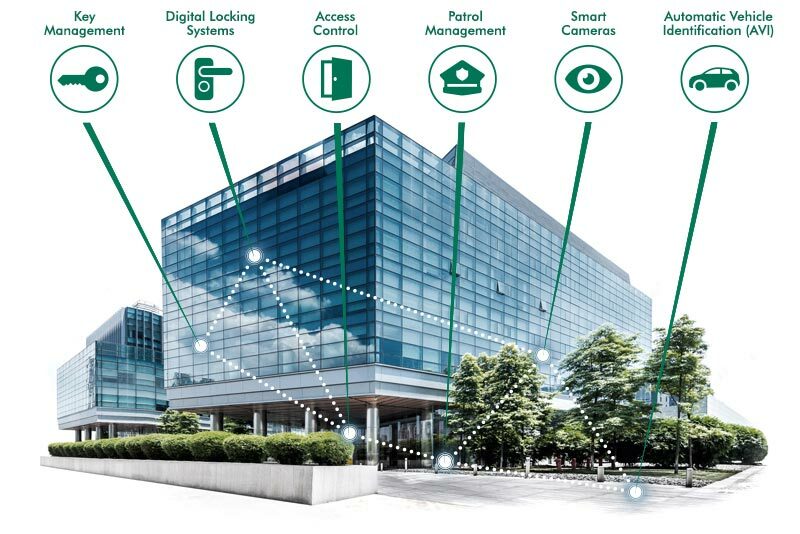 The security specifier is a vital link between a building or facilities requirement for security and the successful installation of a system to meet that requirement. From risk assessment to security audit to system design to the details of implementation and practice, it is the security specifier who identifies, then turns client requirements into reality. deister understands that you are constantly researching and evaluating the products you offer to identify new and appropriate technologies that can be utilised for a solution in any given situation. Our specifier program is designed to help you provide an enhanced service to your customers. Alongside documentation and expert specification advice we provide training sessions so you can readily advise customers on design, ordering and installation.